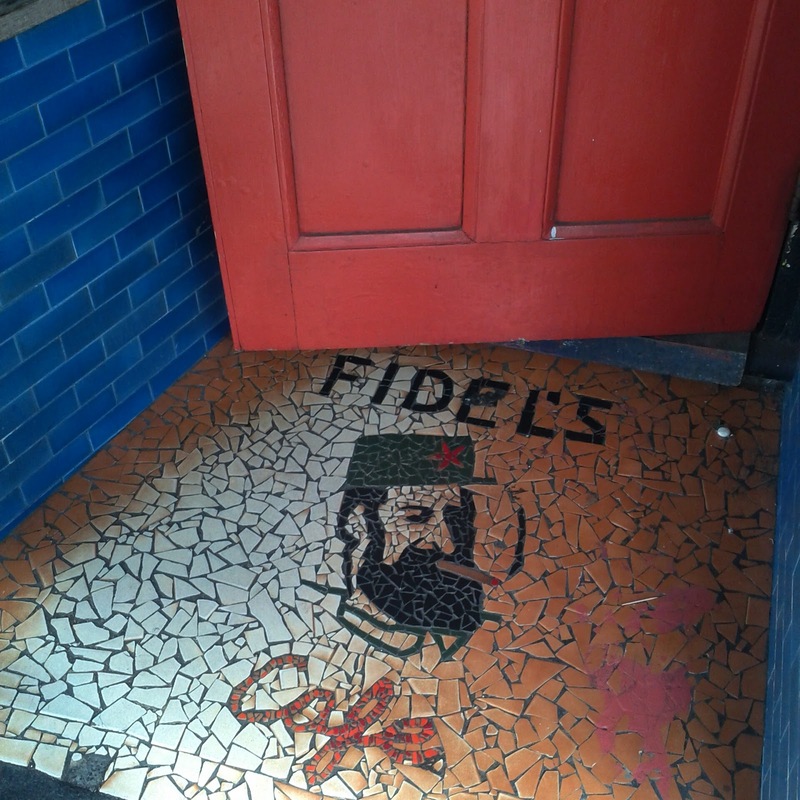 Six of us met for breakfast at Fidels Cafe on Cuba Street, which was busy on the Saturday morning we visited, and not just with a contingent of the Barmy Army who were in town to watch England play at the Basin Reserve.We ended up in the outdoor section, one of several dining areas! We covered a range of the dishes on the breakfast menu. 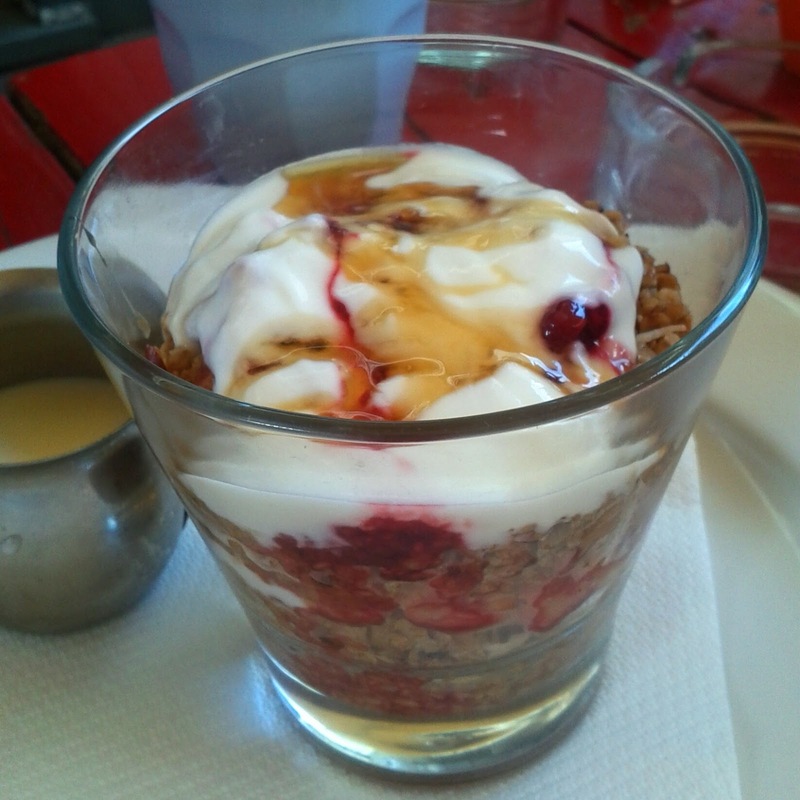 Matt had the muesli and fruit, which look virtuous and tempting. 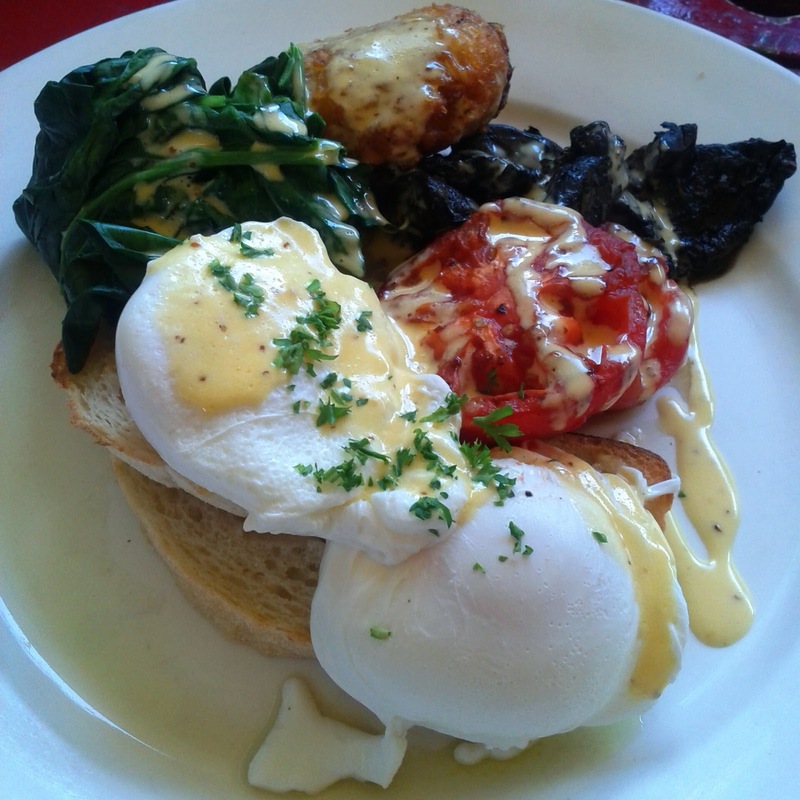 I had the veggie breakfast of poached eggs, tomato, mushrooms, spinach, has brown and toast, with hollandaise. Everything was beautifully prepared and it set me up for the day. 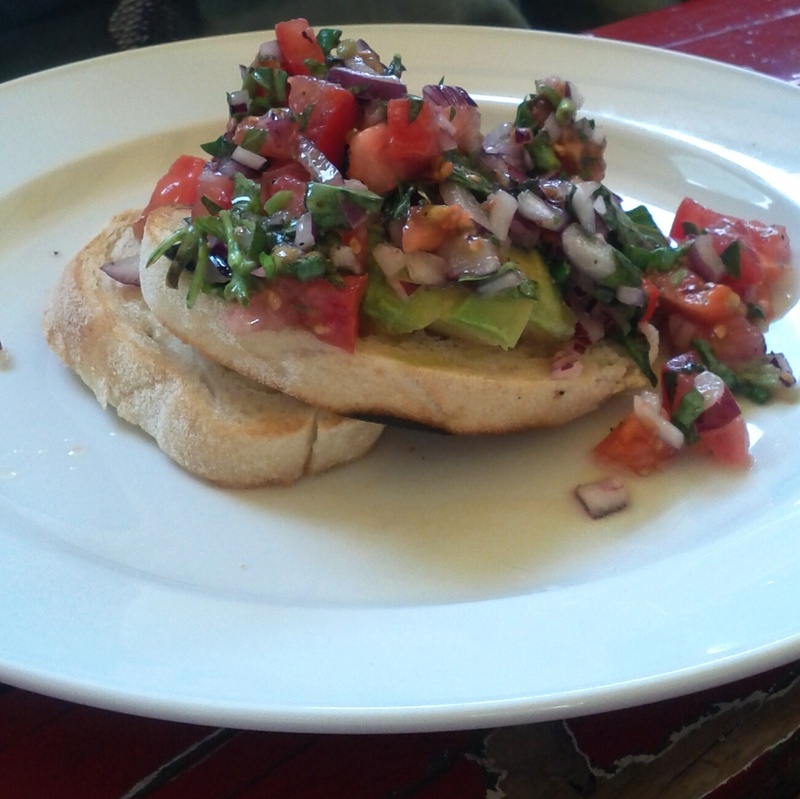 I have come around to avocado on toast as a breakfast option, and this looked like a good version. 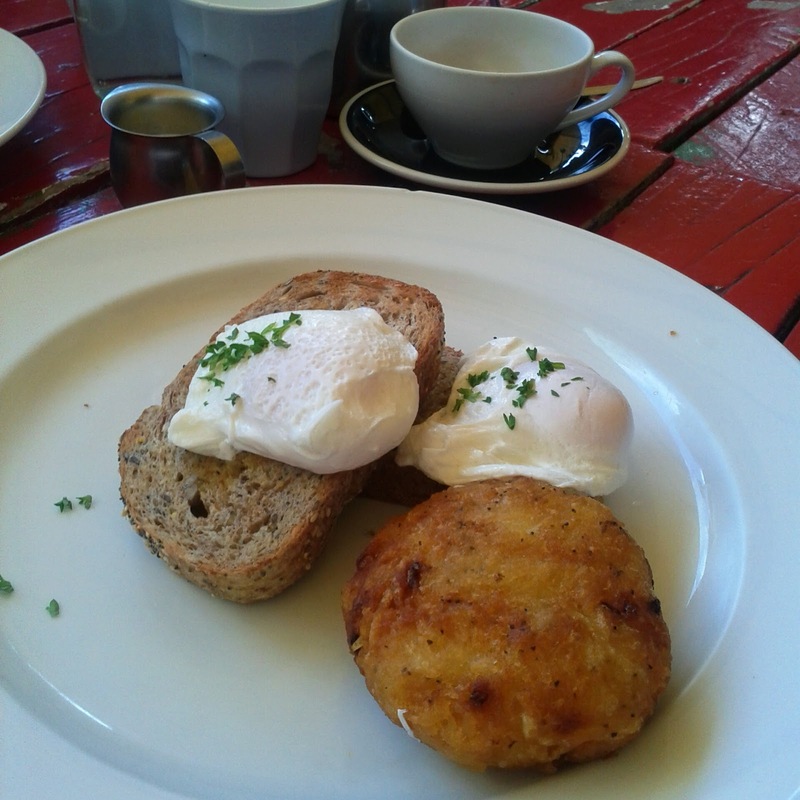 The poached eggs on toast with hash brown looked well prepared too. Whilst it did take us a little while to get served, the team were friendly and the food was certainly worth the wait.